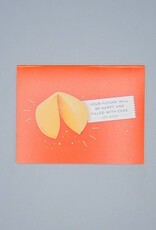 "Your Future Will Be Happy And Filled With Cake. Happy Birthday." 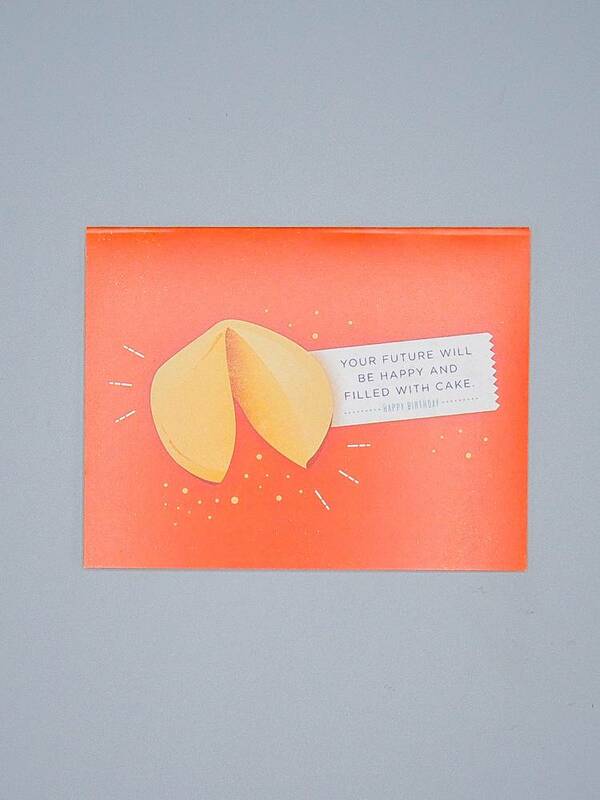 birthday card / card / Greeting Card / Happy Birthday / quirky paper co.